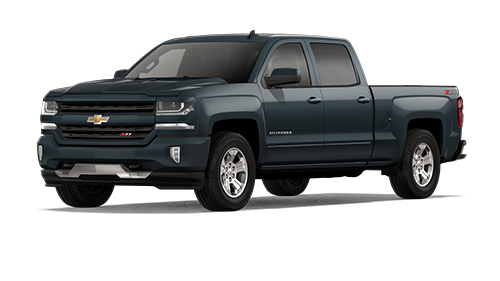 Browse our pickup trucks for sale in Auburn, Washington by visiting our lot! It is at our dealership serving Kent, Washington that you'll find a Chevrolet Avalanche or a pre-owned Ford F-150 with advanced towing capabilities. When it comes to pickup trucks, you might be wondering why people love them. When you need a vehicle that's able to pull its weight on tough terrain or the work site, a truck is your best option. You'll quickly become the dependable friend that everyone wants on moving day. Schedule a test drive at our dealership in Auburn, Washington! Our inventory features Trucks from the top automotive makes. Browse our inventory of used trucks for sale in Auburn, WA. Inside our used vehicles, you'll see that many of them offer AM/FM stereos with CD players for entertainment. You should go for a truck with a 60/40 flip-up rear split bench seat, like the F-150, so that you can enjoy versatility on the go. Any used truck that offers illuminated entry and an overhead console is also a winner. Interested in exploring your options? Browse the inventory at S&S Best Auto Sales in Auburn, WA or apply for financing now.